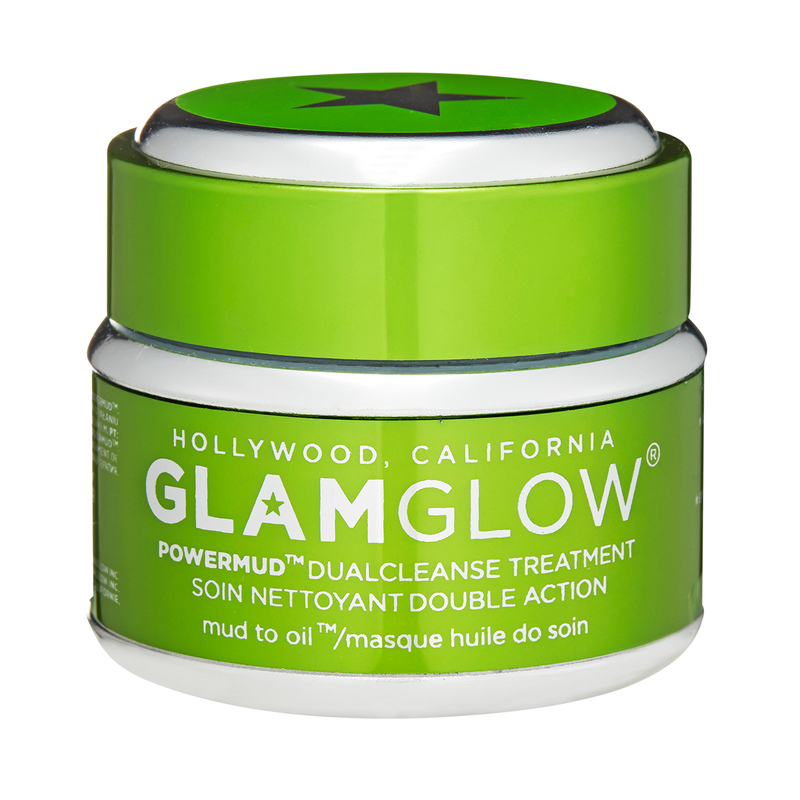 GlamGlow Powermud Dualcleanse Treatment has the following features:An instant mud-to-oil treatment that unites the power of mud and oil with amplified results in a multisensory cleansing experience. Extra gentle and deep removal of the weekly buildup of dirts, oil and makeup. It features OILIXER™, which is a custom blended complex of four powerful, rare, non-greasy, and fast-absorbing deep cleansing oils. CLAYTOX™ is a carefully balanced four-clay blend specifically developed to provide a maximum yet ultra-gentle skin detoxification and cleanse. PUREIFIER™ is a complex mix of cleansers, astringents, and exfoliators, working in synergy to dramatically purify and condition the skin. Designed for men and women of all ages and skin types. Free of parabens, sulfates, and phthalates.